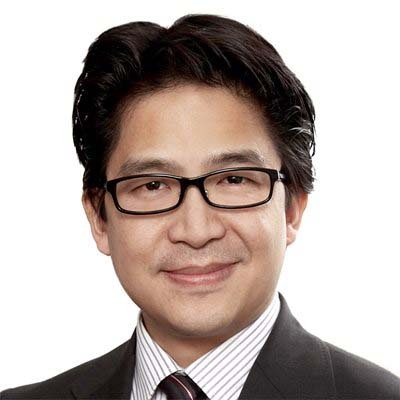 Calvin Ho is an associate in Gowling WLG's Hamilton office. As a member of the firm's Financial Institutions & Services and Restructuring, Bankruptcy & Insolvency groups, Calvin advises and represents Canadian and international financial institutions and other lenders, debtors, secured and unsecured creditors, insolvency professionals and individual clients on a wide range of commercial and consumer bankruptcy and insolvency and commercial litigation matters. Calvin regularly attends on behalf of clients before the bankruptcy court, where he has particular expertise, and the Commercial List, and has successfully appeared before administrative tribunals and all levels of the Ontario court, including the Court of Appeal. Calvin is extremely client-focused and always aims to provide excellent, effective solutions and client service. Calvin is also a past instructor and tutor of the Law Society of Upper Canada Bar Admission Course - Commercial Law, Insolvency section, and part-time lecturer in Business Law at York University.